Providing technical and management services focused on mission requirements for advanced IT technologies. Committed to the design and development of innovative critical power solutions. Supporting Intelligence, Surveillance and Reconnaissance systems in the Tactical and National environments. If you are a dedicated professional looking to broaden your experience and challenge your skills, we want you! 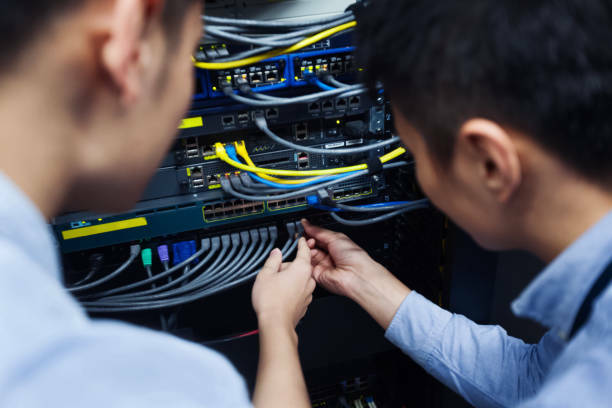 Delivering IT computing infrastructure, software applications, storage solutions, and the network backbone essential to help protect our national security. Providing intelligently controlled, advanced inverter/converter electronics, power distribution and pulsed power systems, hybrid electric vehicle powertrains and components, and advanced machines and drives. 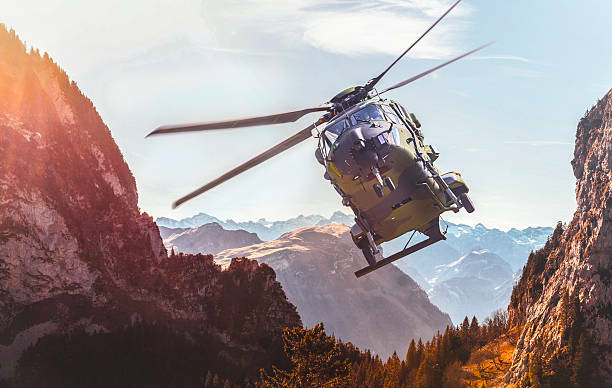 Providing System, Security, Software, Network and Communications engineering to meet current and emerging threats in the tactical and national level environments. We are a worldwide provider of technology, products and services committed to technical excellence and innovation for our customers. © 2019 RCT Systems. All rights reserved.